MIAMI, Florida (WABC) -- Miami may be known for its sunshine, but not necessarily for its sunny disposition. 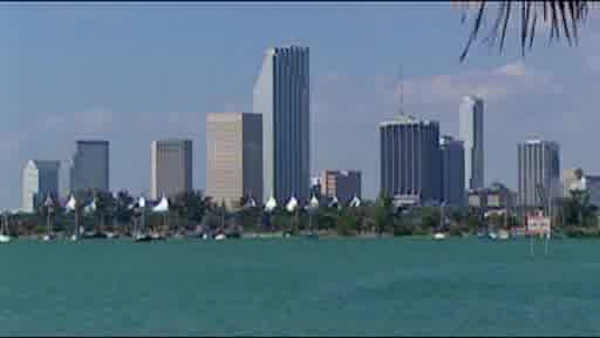 Travel and Leisure awarded Miami its designation as the rudest city in America, based on experiences by its readers. That's up from number two last year. Miami is ranked as one of the best for a beach getaway, but Travel and Leisure speculated that perhaps its snobbish display of luxury, with gleaming new condos and expensive boutiques, turns off travelers.